The eastern state of Sabah is widely known for being an outdoorsman’s paradise. Last year alone, a total of 3.7 million tourists visited Sabah, generating around RM7.764 billion in income for the state. A trip here would be considered incomplete if one doesn’t take the opportunity to explore the capital city Kota Kinabalu. Although it has lately seen a lot of development, it still manages to maintain its rustic old-world charm. In fact, we previously listed it as one of our Top 5 Pocket-Friendly Getaways That Are Low on Budget but Rich on Fun! If you are curious about what to do when you set foot in the city, we’ve got you covered. One of the best ways to appreciate a city is by having a wide view of its surroundings and architecture. 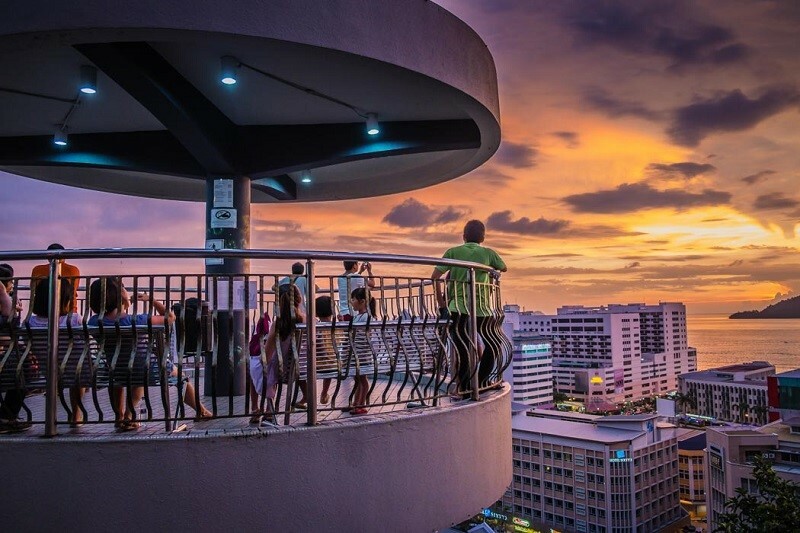 Signal Hill is said to be the highest point in Kota Kinabalu and the Observatory Platform here provides the perfect opportunity for you soak in the beauty of the city. Admission here is entirely free and there are also other facilities such as a café and toilets for your convenience. Gaya Street has been the centre of business in the city for over a hundred years. Every Sunday morning, the entire length of the area is closed off to traffic to make way for the Sunday Market. You can expect to find almost everything here as there are stalls selling arts, crafts, souvenirs, food, fruits, antiques, clothes, pets, and so much more. The Sunday Market opens as early as 6am and lasts until 1pm. Magunatip is one of the most popular traditional dances in Sabah. 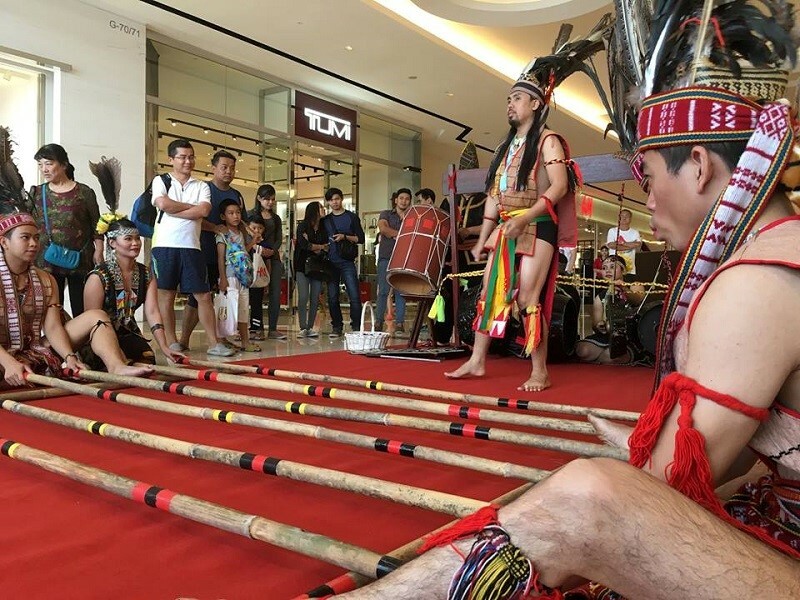 Also known as the “Bamboo Dance”, it requires the participants to move their feet between clapping bamboo poles and avoid getting trapped. To induce an element of fun, the music tempo and clapping speed of the bamboo poles increases in tempo. Historically, Magunatip was a warrior dance to welcome the Murut headhunters home. People can now join in the fun as the IMAGO Shopping Mall organises daily dances at its entrances and encourages everyone to participate. 4.Get thrilled at Zip Borneo! 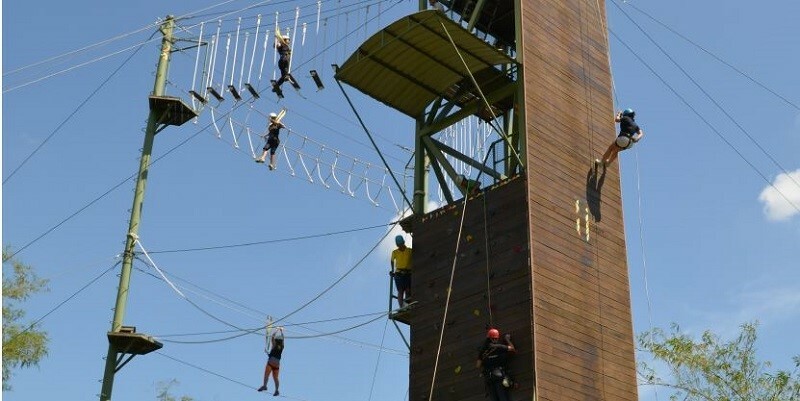 To all you daredevils and thrill seekers out there, make sure you visit Zip Borneo when you are in Kota Kinabalu. The main attraction here is the 320-metre zip-line, where you can whizz across the Kiulu River. Other activities include wall climbing, high-rope obstacle courses, abseiling, jungle treks, and water rafting. Various packages are available and prices start from RM60. Sabah is well-known for its rich culture and diversity. In fact, there are more than 40 different ethnic groups living in the state. One of the best ways to immerse yourself in this rich cultural heritage is by paying a visit to Chanteek Borneo Gallery. 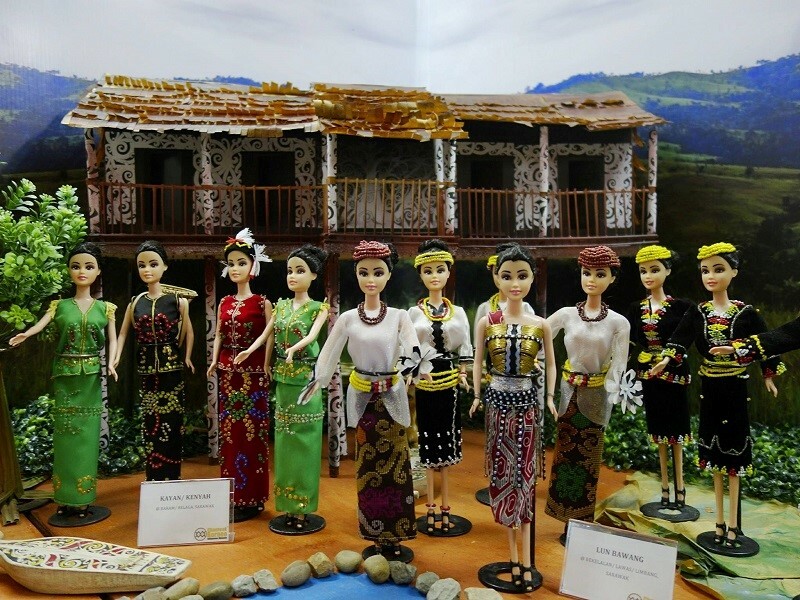 This is a mini-museum featuring all the traditional costumes of the major tribes in North Borneo. Other than that, you can enjoy musical instrument demonstrations and try your hand at some batik colouring or participate in other special events such as language classes. The entry fee to Chanteek Borneo Gallery is RM15 for an adult Malaysian citizen. Escape rooms, also known as “puzzle rooms” and “escape games”, are growing in popularity. They are physical adventure activities where participants solve a series of puzzles and riddles using clues, hints, and strategies to complete the objectives at hand. Not only are they a fun way for individuals to relieve stress, but an increasing number of organizations have recognised their value as a team-building activity. 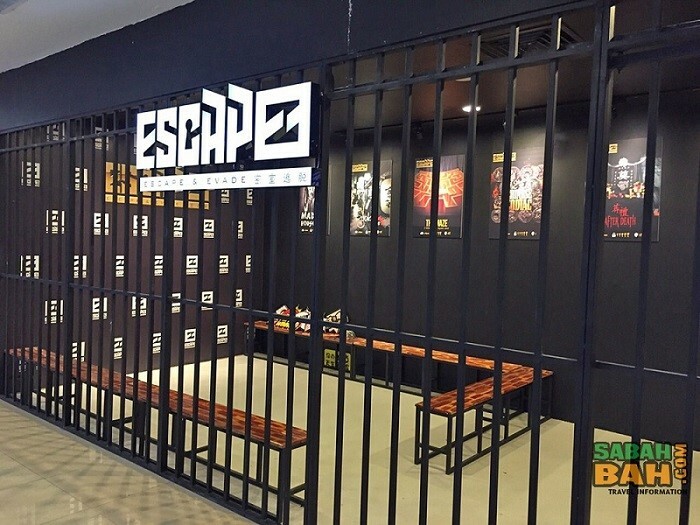 If you’re interested in trying out an escape room in Kota Kinabalu, then visit any of the three Escapee locations in the city. With an average admission price of RM32 and multiple rooms to try out, it’s safe to say that you’ll get your money’s worth of excitement here! 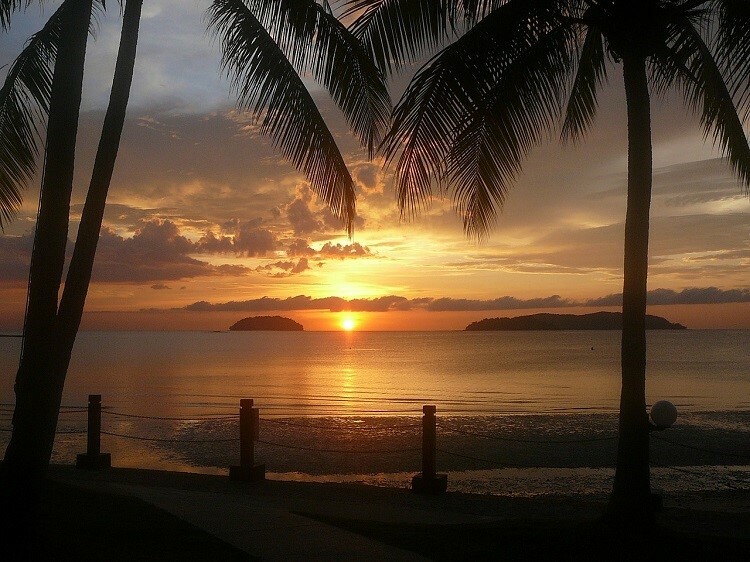 Tanjung Aru Beach attracts many tourists every day mostly because it is the most accessible beach in Kota Kinabalu. This sandy beach offers a lovely view of many nearby islands. Huffington Post listed the city as one of the best places in the world to enjoy a sunset and Tanjong Aru Beach is the place most locals would recommend you to do so. 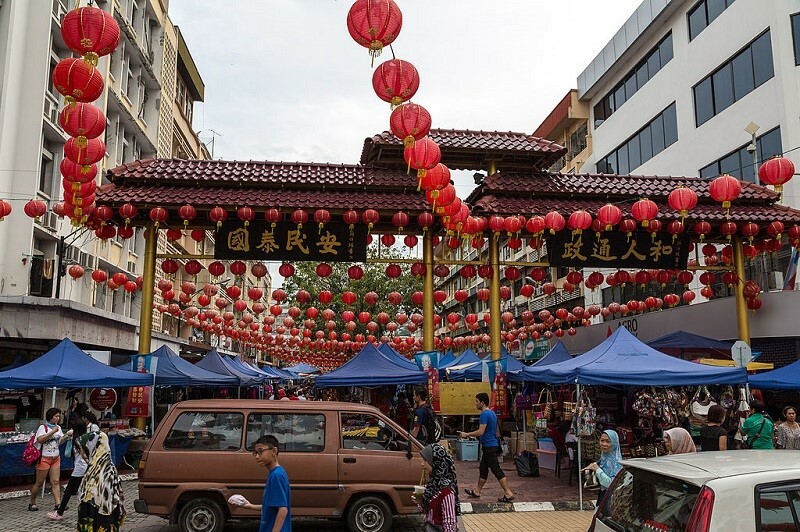 Located within walking distance from major tourist attractions in Kota Kinabalu is the commercial district of Kampung Air. The name is derived from the water village that was once held there. Houses back then were built on stilts across seawater. 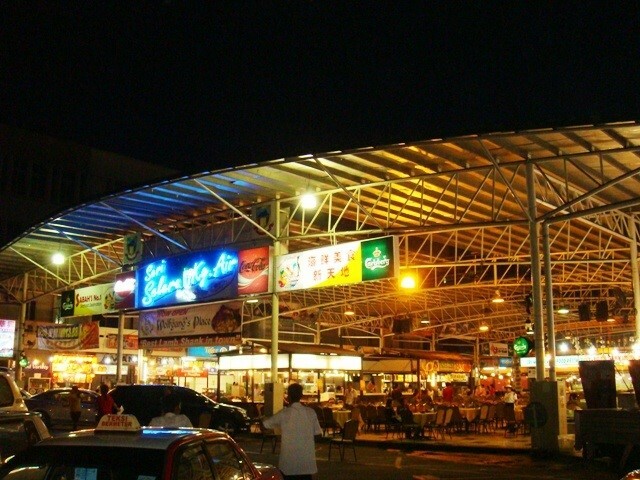 Nowadays, Kampung Air is famous for Seri Selera, a collection of seafood restaurants under one roof. Here you can take your pick the freshest seafood available and have them cooked in various local styles as per your choice.